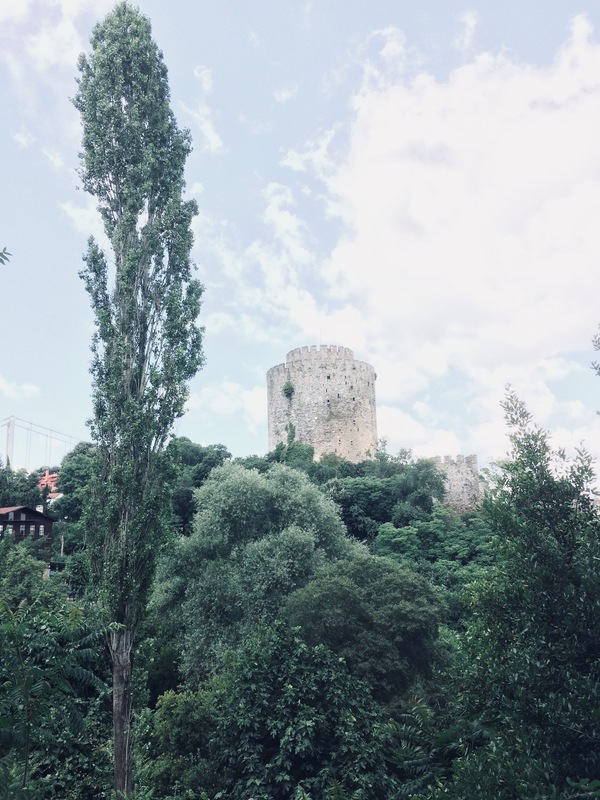 From June 20th to August 5th, I participated in Boğaziçi University’s Turkish Language and Culture Program, an intensive summer language acquisition program for students at the intermediate and advanced levels, for which I received generous financial aid from the American Research Institute in Turkey and Keyman Modern Turkish Studies Program. It was my first time in Turkey, but thanks to the quality of the program and the wonderful people I met while in Istanbul, I had an amazing experience and significantly increased my level of Turkish language proficiency. At the University, our weekly schedule consisted of reading, writing, speaking, grammar, and TA-led conversation classes in hour-long blocks, five days a week from 9:00AM to 3:00PM. I was in the advanced reading class, so I had an extra hour of reading per week, while those in the advanced writing class had an extra hour of composition. At 1:00PM we had an hour-long lunch break, followed by either a conversation session or another planned activity. The students in the program generally had an hour or two of homework, which we often completed in a café or on campus before gathering to hang out and socialize in the evening. We had a number of tests and vocabulary quizzes throughout the eight weeks, including a midterm and final exam. 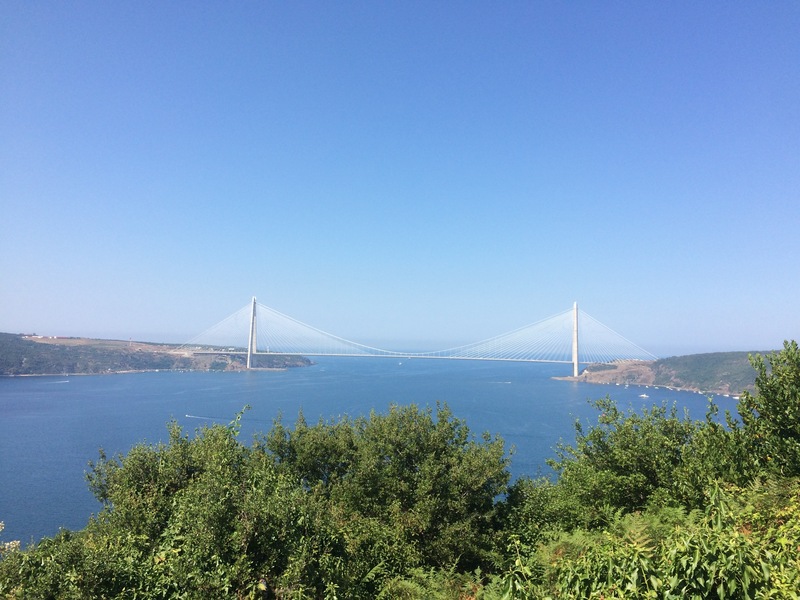 I stayed in Boğaziçi’s Superdorm, a large dormitory complex roughly 10 minutes’ walk from downtown Rumeli Hisarüstü and 20 minutes from South Campus, where classes were held. The dorm had a small on-site market, study rooms, and a laundry room. The surrounding neighborhood, Rumeli Hisarüstü, has a number of excellent breakfast and brunch restaurants, cafés, and dinner options. My friends and I ate most of our meals in the restaurants there. Hanging out on campus outside of school was another favorite pastime. After classes had ended, and early in the morning when I was finishing up homework, I would sit in the row of shaded benches overlooking the bluff, some with a view of the Bosphorous and ships below. Our TAs were friendly and always willing to meet outside of class, and they frequently invited us to home-cooked meals, bars, restaurants, cafés, and events in and around campus. The University’s grassy quad becomes a popular gathering spot as the afternoon shade grows, and some nights an incredible number of students will gather there to hang out. One night we brought a picnic blanket and some things to eat and drink; we sat on the grass, and watched several Turkish short films. In the yards between buildings, dogs and cats will gather and lie in the sun. If one follows the trail from the benches to the more wooded area nearer the entrance to campus, an old stone staircase leads down the hill to a swimming pool, just a few meters from the boardwalk between the neighborhoods of Bebek and Arnavutköy. My friends and I made sure to venture off-campus as well, and we frequently went on group trips to neighborhoods such as Beşiktaş, Levent, Nişantaşı, Beyoğlu, Taksim, Fener, and Balat. The summer I spent in the TCLP program was one of my best, and it gave me a lasting positive impression of İstanbul. I went from lacking confidence in speaking Turkish to being comfortable in conversation and writing. As a result of my experience, I am eager to return to Turkey and continue my studies of Turkish language and culture.